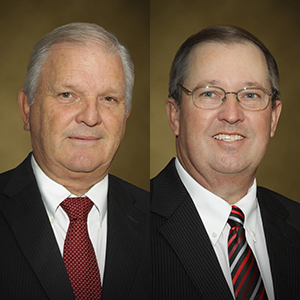 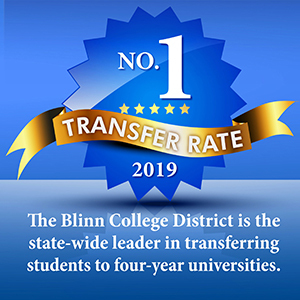 Blinn's academic transfer rate ranks #1 among Texas community colleges. 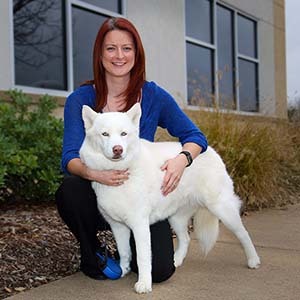 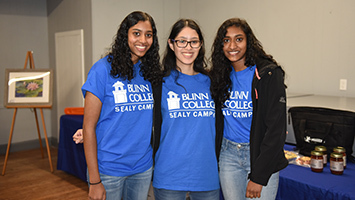 Each year, Blinn students transfer to top universities across the state and nation! 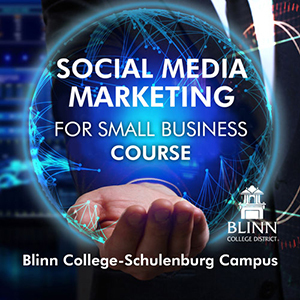 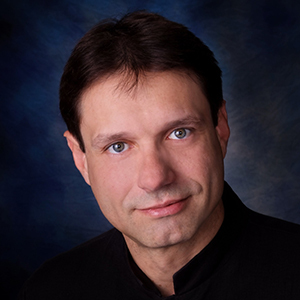 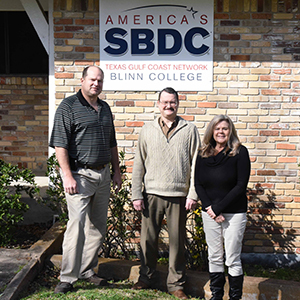 A new Schulenburg Campus course teaches introduces small business owners to the world of social media. 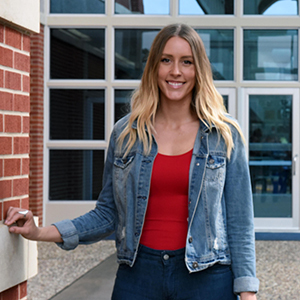 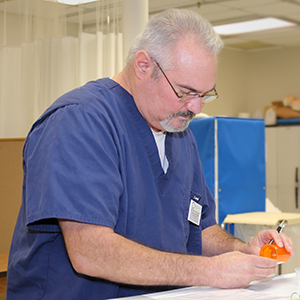 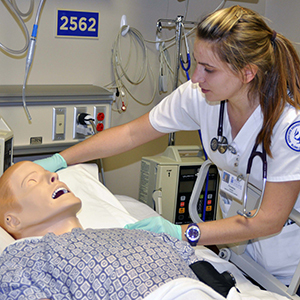 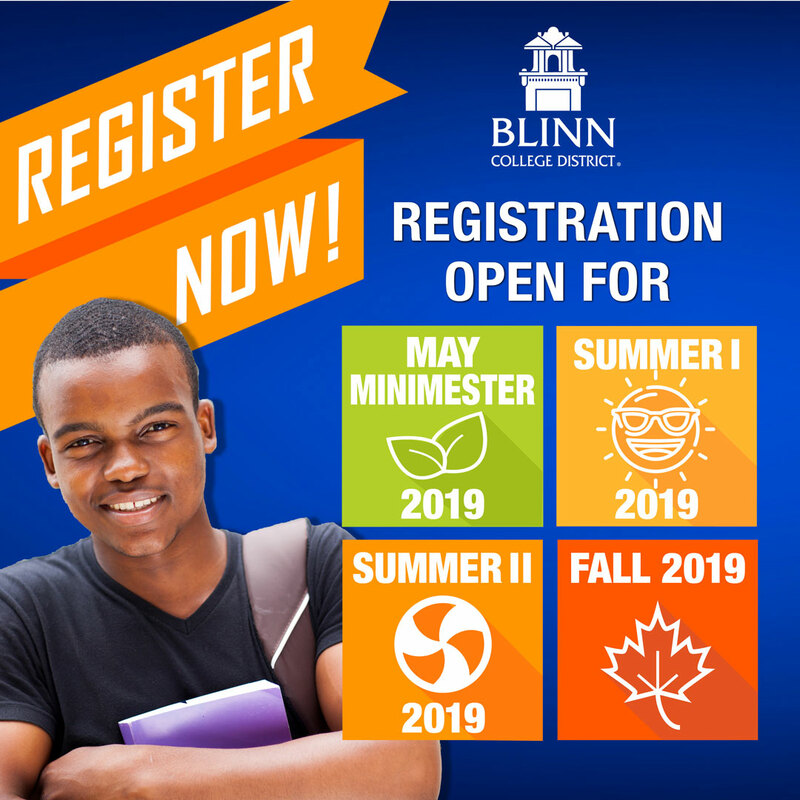 Blinn's Fall 2018 Associate Degree Nursing graduates recently posted a 100% pass rate on the national licensure exam! 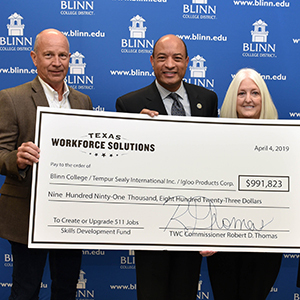 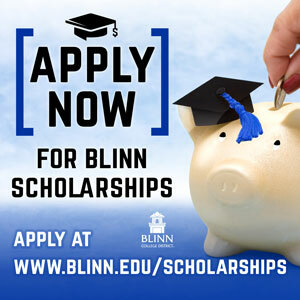 Apply today for approximately $270,000 in Blinn scholarships! 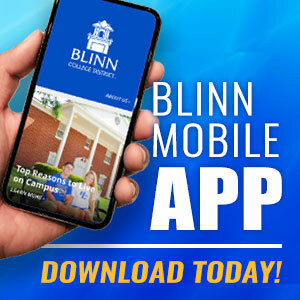 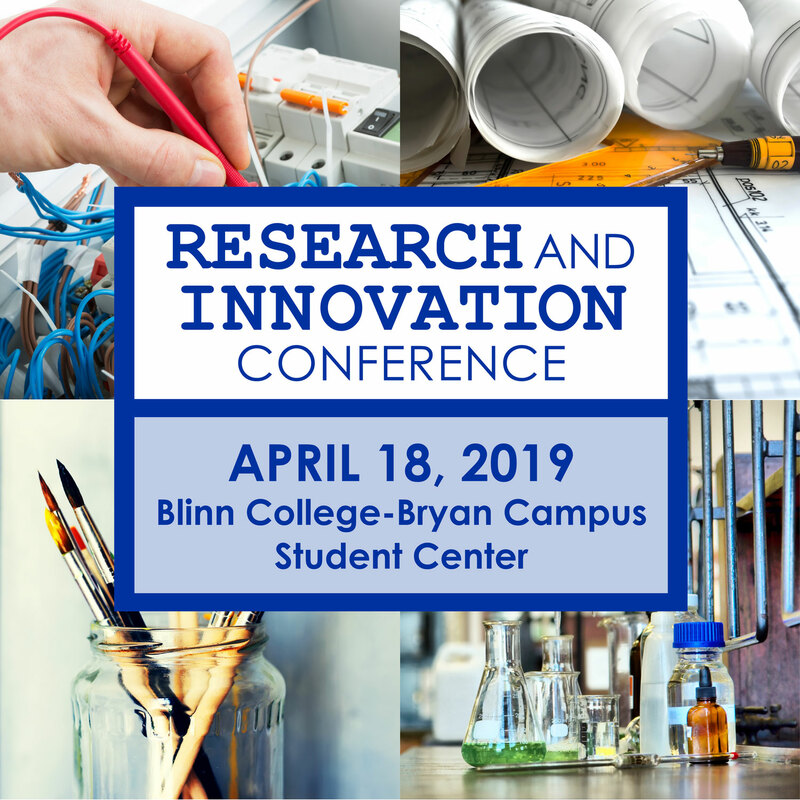 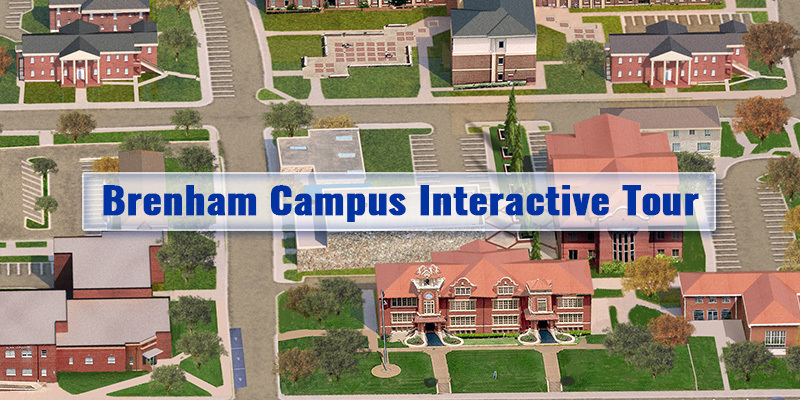 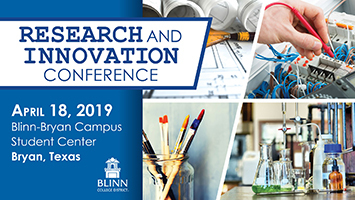 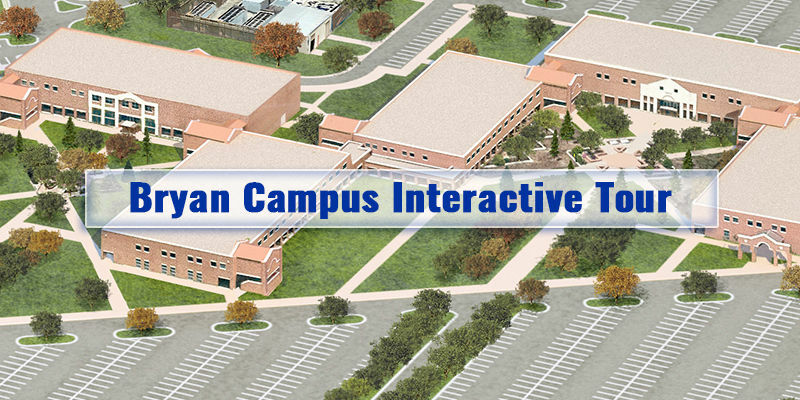 Download the Blinn Mobile app to learn more about all the Blinn College District has to offer!